Bonjour Time to blog about one of my favourite dessert -- Ice-cream! 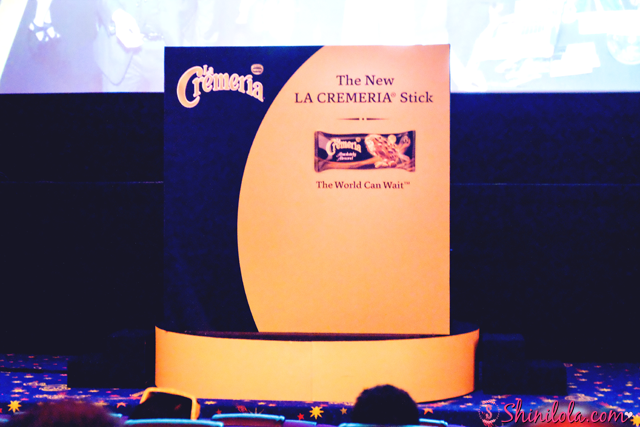 Nestlé Ice Cream debuted its latest product, the new LA CREMERIA® premium ice cream stick range, @ Golden Screen Cinemas in Pavilion Shopping Mall. 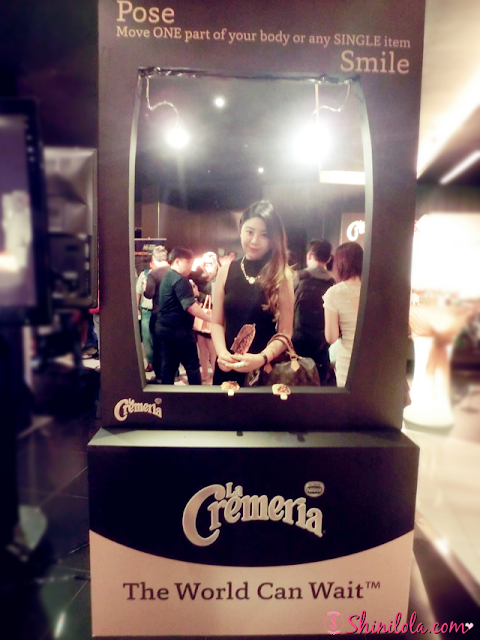 Previously available in the tub format, ice cream lovers can now enjoy the creamy goodness of LA CREMERIA® at their convenience, anytime, anywhere. “We see a growing demand for single serve desserts and treats including stick ice cream and this is the perfect opportunity for us to extend the brand into the stick format. 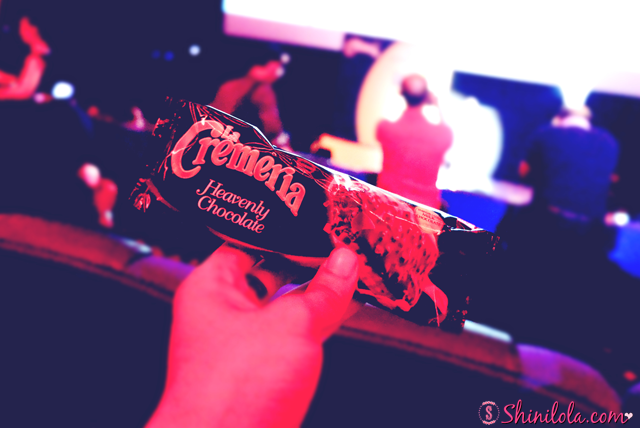 Up until now, LA CREMERIA® has been known for its tub ice cream. Moving forward, we want to create more consumption occasions for consumers.. With the new range, they can now enjoy this handheld luxury anytime of the day,” said Alois Hofbauer. Managing Director, Nestlé (Malaysia) Berhad. Ice cream that stuff in the ice cube! Available in three irresistible flavours : LA CREMERIA® Absolutely Almond, LA CREMERIA® Heavenly Chocolate and LA CREMERIA® Delightfully Pecan, the stick range features 100% imported milk chocolate and golden roasted California almonds with a smooth and creamy ice cream centre. Every bite is a journey of ultimate indulgence that will make your taste buds dance. 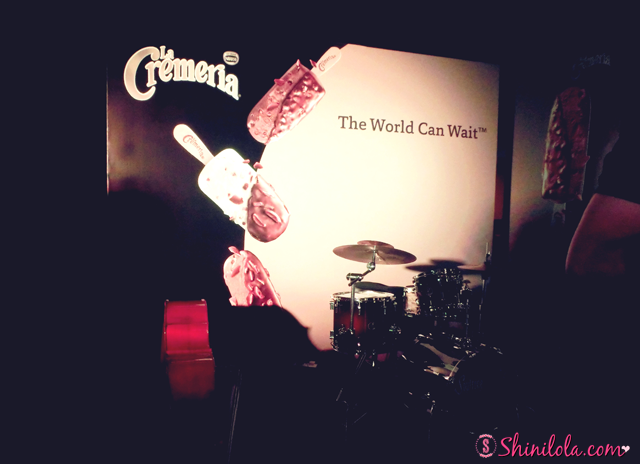 “Staying true to LA CREMERIA®’s practice in using high quality ingredients in our ice cream, the new stick range features generous amount of inclusions such as almonds in its chocolate coating and the ice cream core. 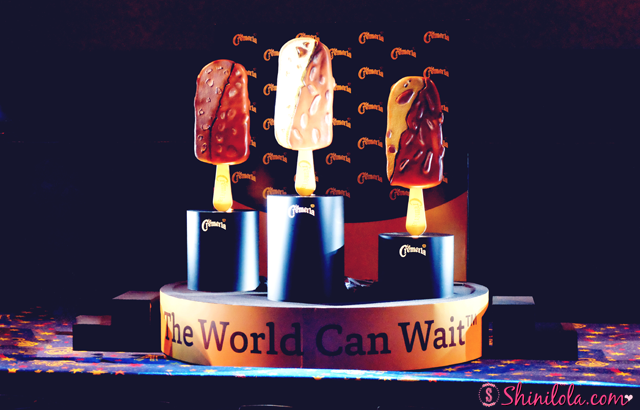 Each flavour is crafted with precision and passion to bring out the best in every ingredient used. The attention to detail in its craftsmanship is evident in every stick, making LA CREMERIA® a truly luxurious indulgence,” added Hofbauer. 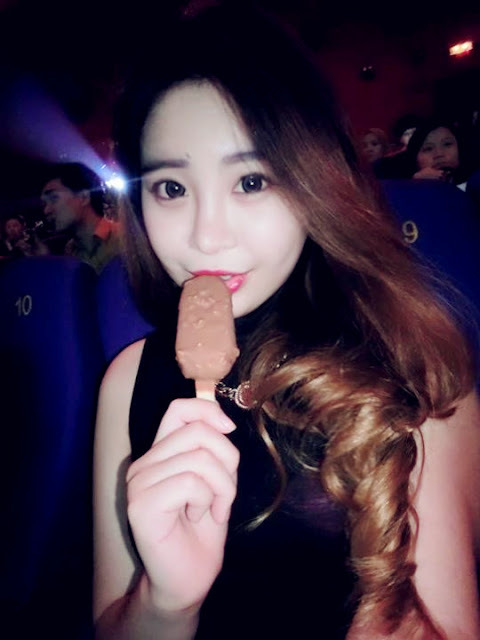 First time consume ice cream in the cinema! I tried the Heavenly Chocolate and it taste so good. I like it was coated with almond and chocolate, most importantly its taste won't too sweet like others chocolate flavour ice cream. In light of the campaign’s tagline, the media members were also treated to a free movie premiere screening of “Jurassic World” for them to have their “me” moments. 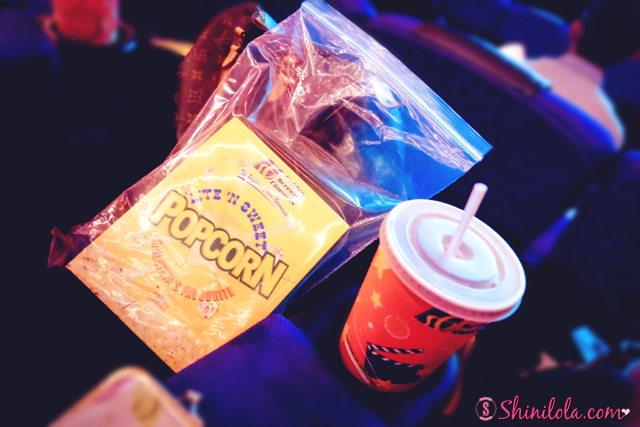 Yes, popcorn and beverages to be served. 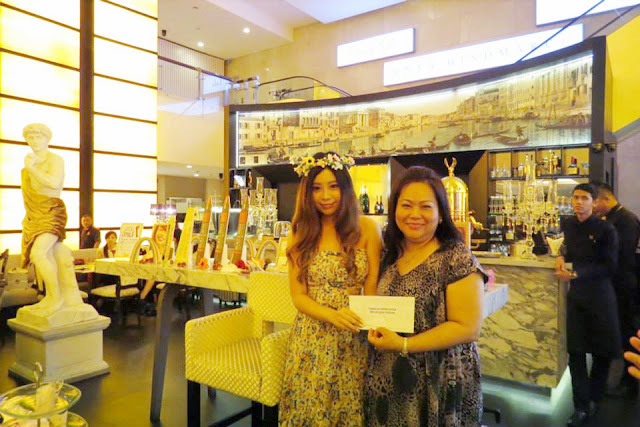 “The World Can Wait” campaign will feature a musical clip hosted on YouTube showcasing local singer songwriter Elizabeth Tan’s LA CREMERIA® moment. From the clip, users can also experience special LA CREMERIA® moments digitally and share them with friends via LA CREMERIA®’s Facebook page. 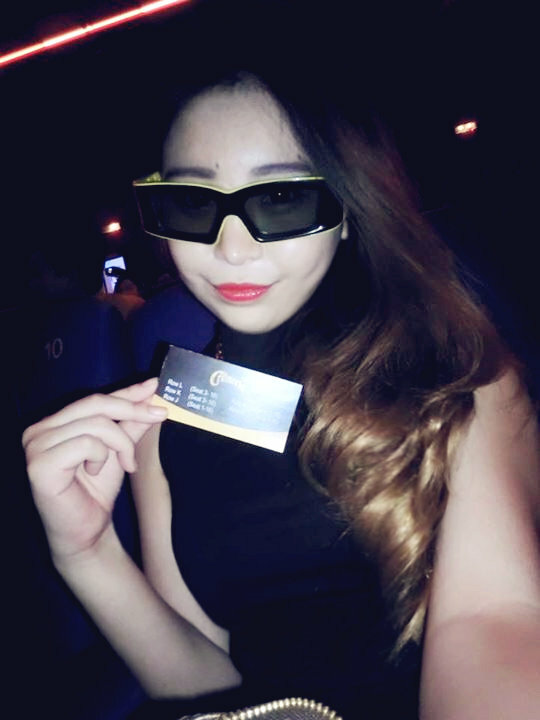 The campaign will be supported with on-ground roadshows at selected Golden Screen Cinemas as well as BHP and Petronas stations nationwide from June onwards. Available in major convenience stores and petromarts nationwide. Bonjour Finally I'm back with ‪#‎food‬ post. I know some of you guys might be feel bored already about my beauty reviews / events, so tonight post will be all about food and it was Chinese cuisine. 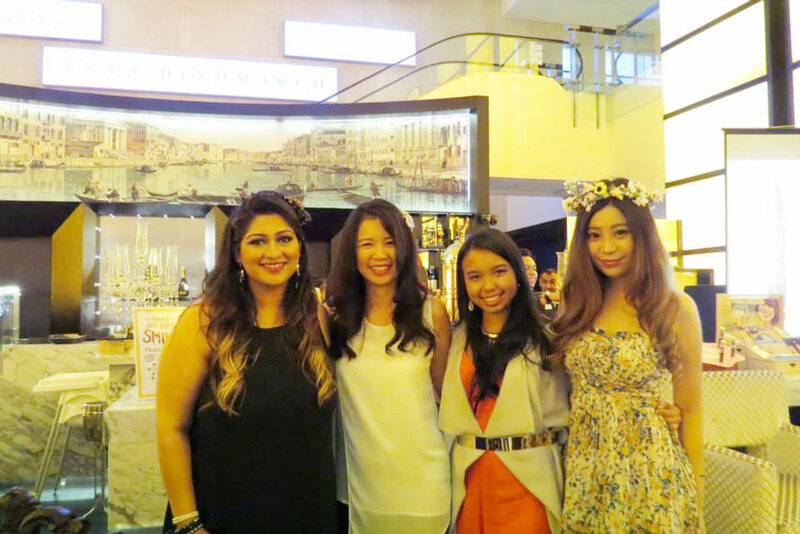 First of all, are you a fan of Pavilion? I'm going to Pavilion almost week so that's crucial for me to hunt those delicious foods because I can try different foods whenever I'm there. Their menu. 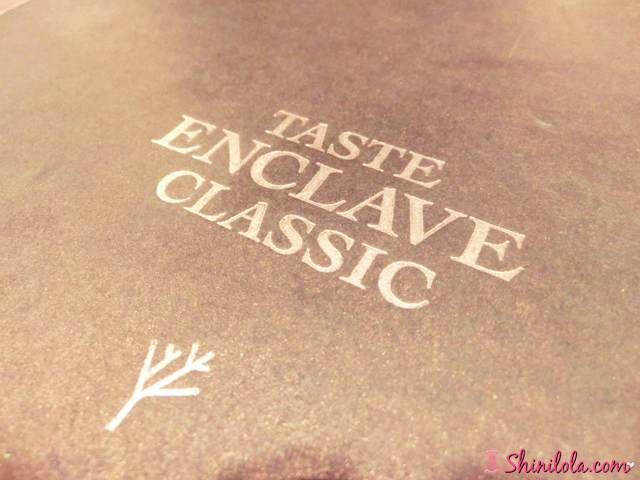 Please noted that inside Taste Enclave Classic consists of several stalls and Steam Cuisine just one of them. They serve Chinese steam cuisine; steam potted rice, steam soup and dim sum, a healthier and scrumptious food choice that caters to all walks of life. 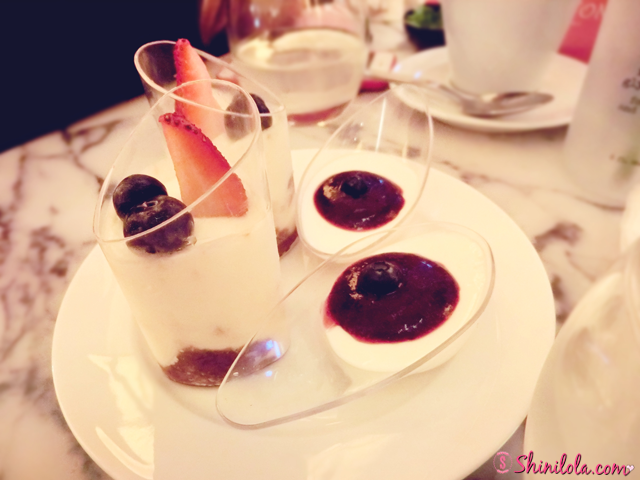 In addition, they dish out various flavors of delicious steamed potted rice and nutritious steamed soup for you to choose for lunch and dinner, why not breakfast? Appetizing and wholesome meals must be enjoyed at all times. 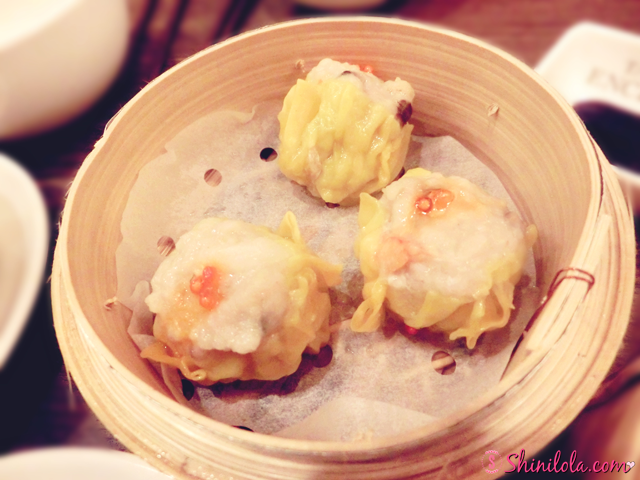 Not only that, they also offer variety of fresh dim sum dishes to suit your palate and so you can share with your loved ones too! 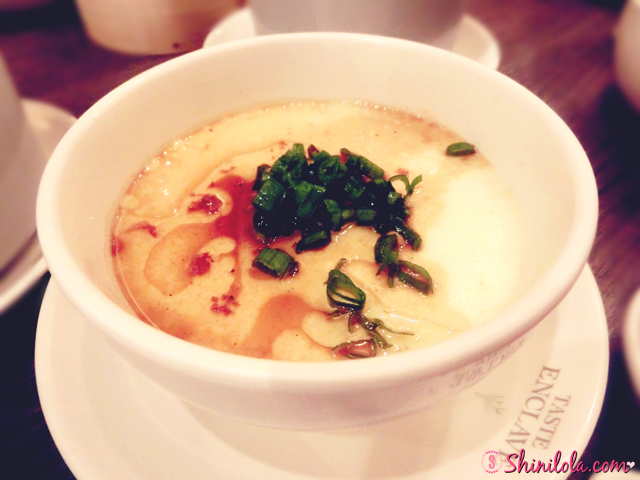 First up would be the steam soup - Double Steamed Old Coconut Soup(老椰药材炖鸡汤）which is one of their signature dishes. Comment : The old coconut smells so good. Normally those old coconut soup will use the whole coconut size while boiling the soup while this one just use the half size of coconut. The owner saying the reason is because if they use the whole coconut then the soup will be lesser since the size of coconut already cover it. Meanwhile, they also cut the coconut into pieces so the customers taste the flavour of coconut even more. 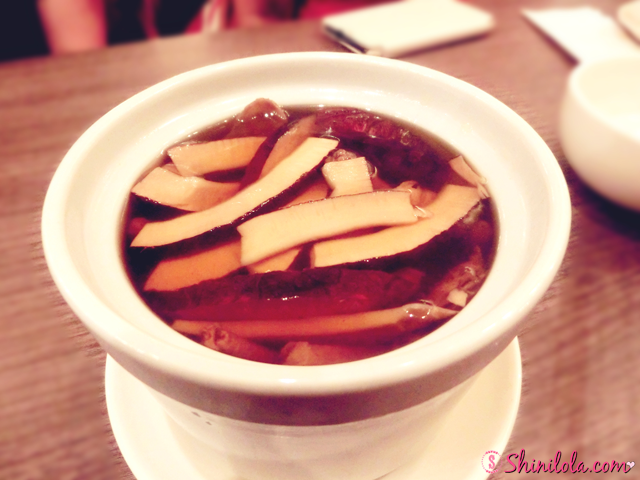 Comment : Love love love this soup! It taste so sweet! I never taste any soup are sweet like it. No worries, the sweetness that I mentioned was different with those candy sweet, those sweetness are came from the pear! Frankly, I'm not really a fans of pear soup because my mum always doesn't boiled it with good taste so maybe I have no good impression about it. But yeah, steam cuisine make me changed my mind now. I definitely will order this next round. 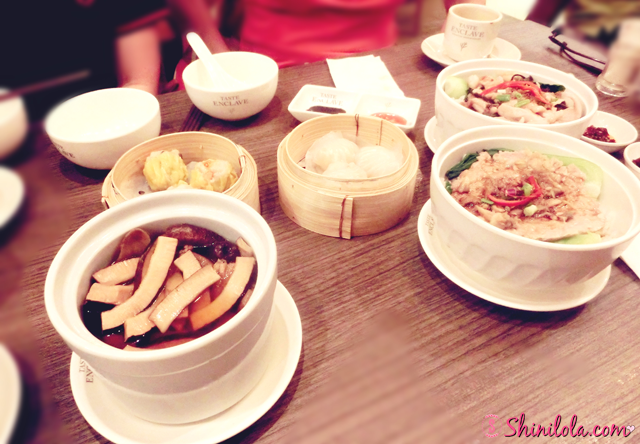 After introduce about the soup, it time for the steam rice to outshine. 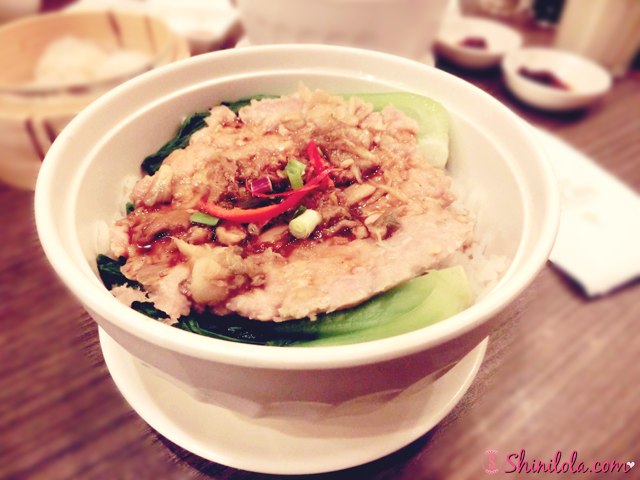 Introducing the Steamed Preserved Cabbage & Minced Pork Rice（冬菜肉饼蒸饭）which is also their signature dish. Comment : I must say, the texture of the chicken was really smooth and soft which is a good thing especially for person like me who wearing braces. 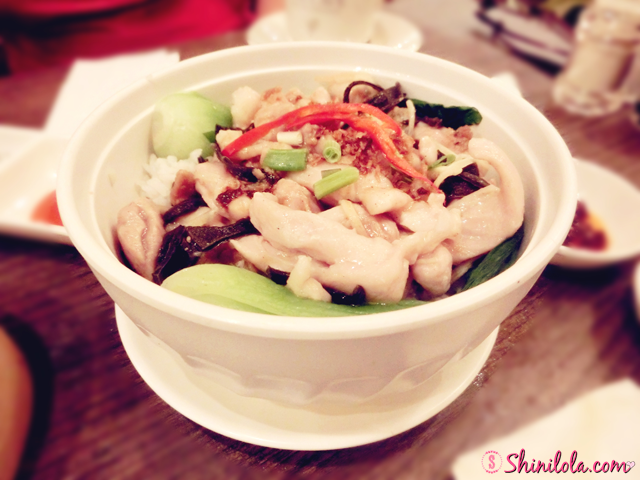 LOL~ The texture of chicken was so smooth until I thought it was a fish but it's not. Although I'm not really a fans of chicken but I think it was fine. 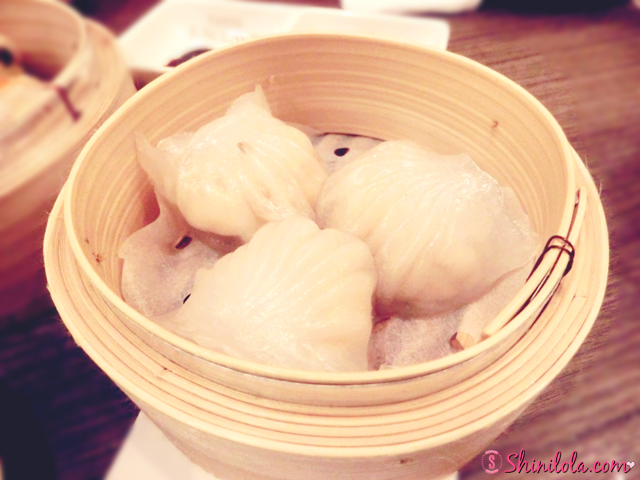 Comment : I know right~ Otak Otak with steamed rice? Are you for real? 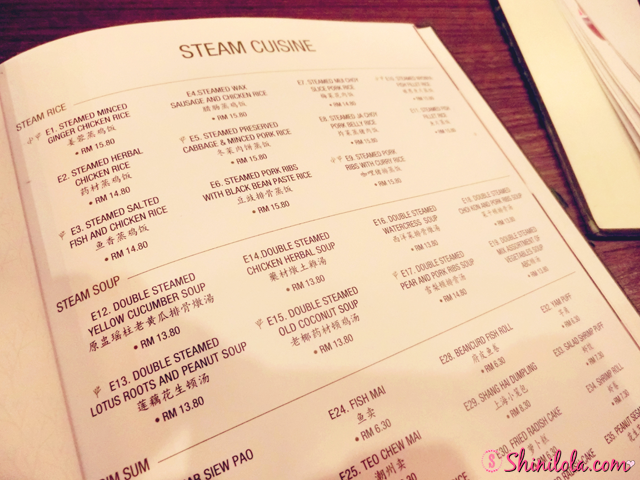 Yes, this was Steam Cuisine's upcoming menu. Since I don't consume Otak Otak but my friend tried it and she love it. 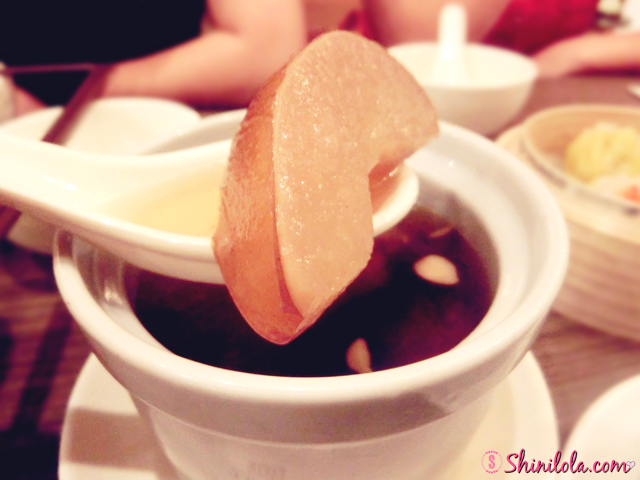 So remember to stay tuned and visit steam cuisine anytime to taste it. 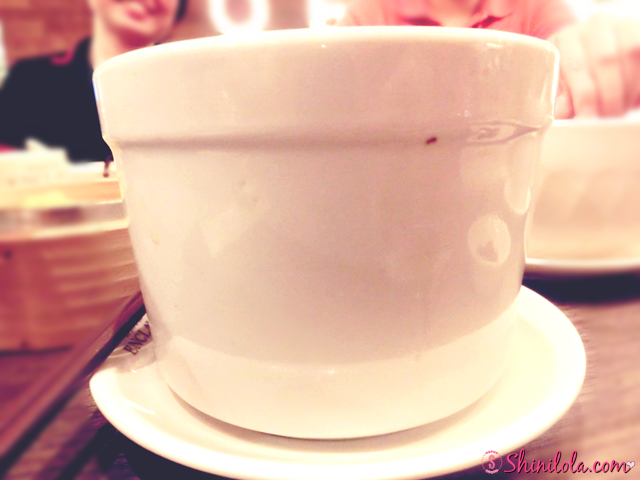 This is the size of the steam rice. I can't finished it alone. 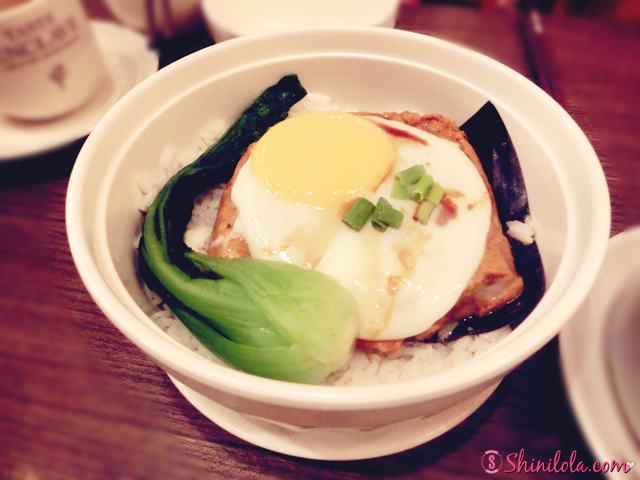 As long as you order 1 steam soup and 1 steam rice, you will entitled to get a steamed egg for FREE. We tried it and it taste delicious as well. Comment : This is was just fine for me. I can said it does not taste bad but nothing special about it. 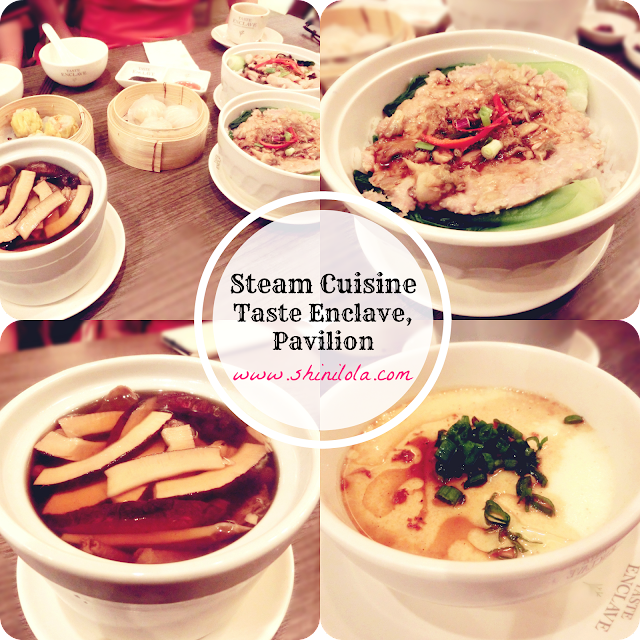 Inside Taste Enclave Classic restaurant @ level 2, Pavilion Mall. 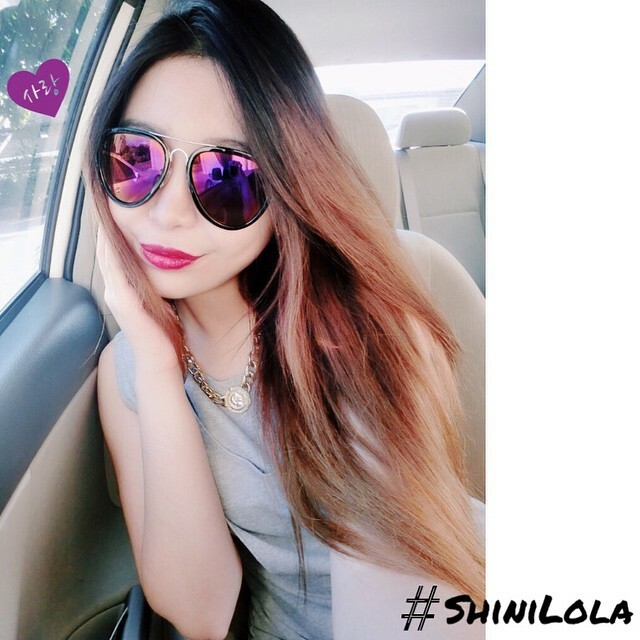 Hola *Muacks Muacks* I'm talking about lips today! 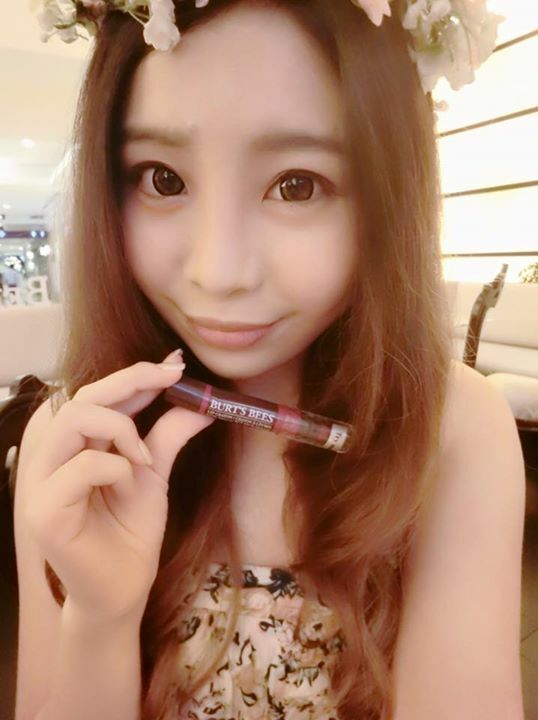 Lip crayon was always one of my favorite lip collection because I thought the colour was vibrant and long lasting compare to other types. Nowadays I can always found at least 1 or 2 lipstick / lip balm in every single bag. 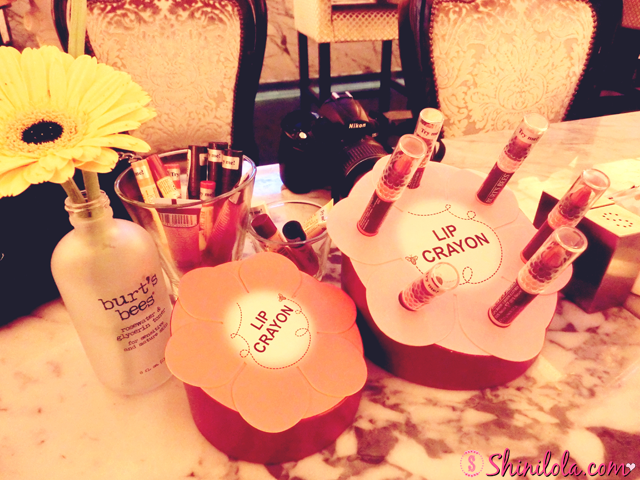 LOL~ It a must cosmetics for me now. I can barely go out with applying lip stick. 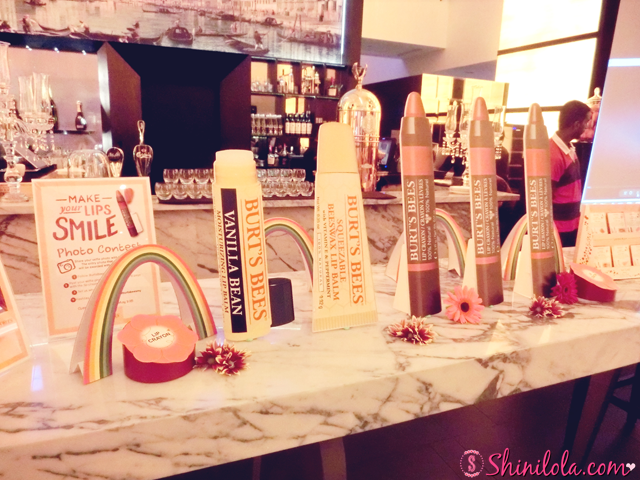 Last 2 weeks, I was invited to attend Burt's Bees - Make Yours Lips Smile Bloggers Party. 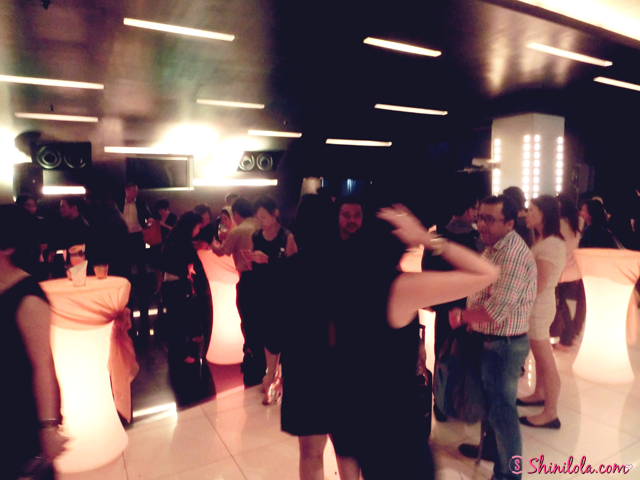 I feel excited because last time I unable to attend due to too busy and this time finally I can make it! Why Natural? Lip Skin is different! Lip Skin is composed of only 3 to 5 layers in comparison to the rest of your skin which has about 16 layers. It does not have sebaceous glands or sweat glands to balance moisture levels nor does it have a protective lipid layer. This means the skin on your lips has a very weak barrier function and as a result, has a difficult time protecting itself. So, lips dry our faster and become chapped more easily. 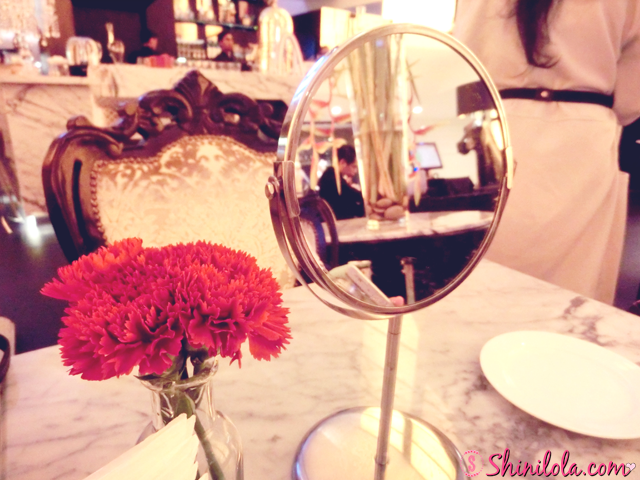 Lipstick is something we eat, so it makes sense to really think about what we put on our lips. That's why all of their lip product are 100% natural, so you get the nourishing benefits of botanical oils, butters, and waxes and now more great shades and effects. These are those popular lip balm! 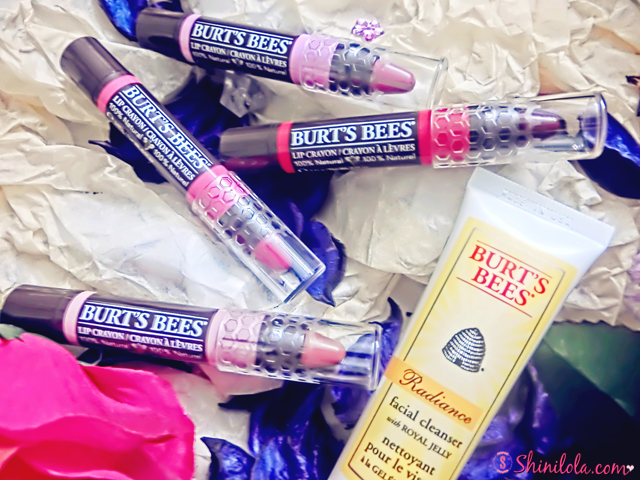 I personally fall in love with this Beeswax Lip Balm! 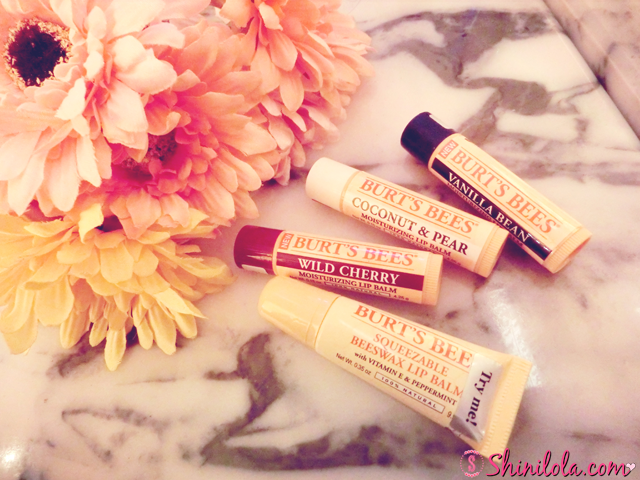 It’s the original Beeswax Lip Balm you love—just squeezable. 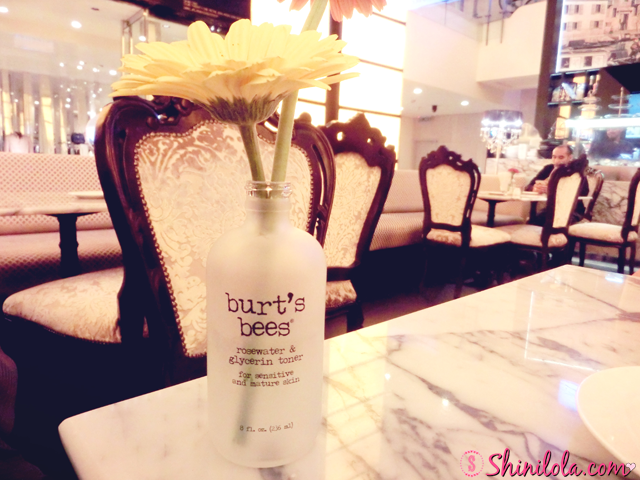 This version of their classic balm is softer and smoother, with a slanted tip for precise application. 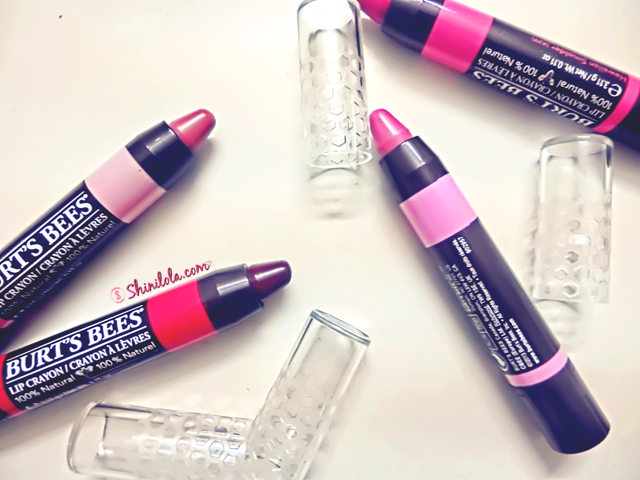 Their 100% natural formula contains moisturizing Beeswax and Vitamin E to keep lips soft and replenished—and, of course, a splash of Peppermint for that signature tingle. 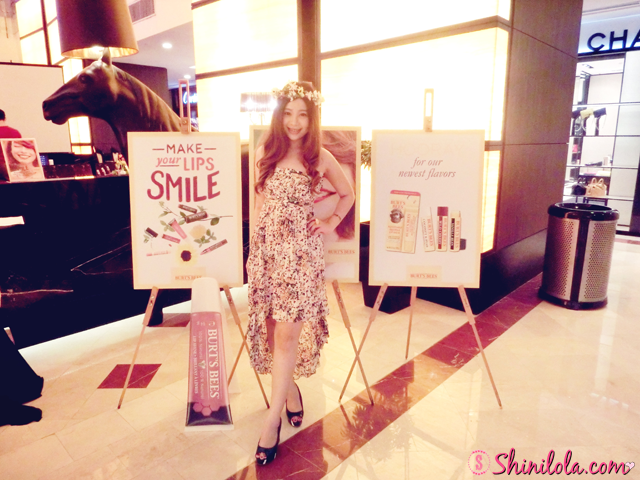 ✿ Shea Butter — Shea Butter helps to hydrate and moisturize dry lips leaving them feeling soft and smooch-worthy smooth. 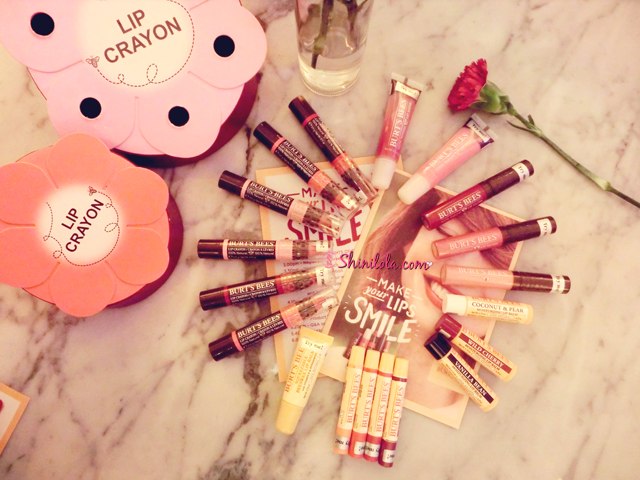 ✿ Enriched with conditioning Jojoba Oil and Kendi Oil, which are chock full of Omega 3 to hydrate and moisturize lips. And don't forget the Shea Butter for an extra dose of moisture. 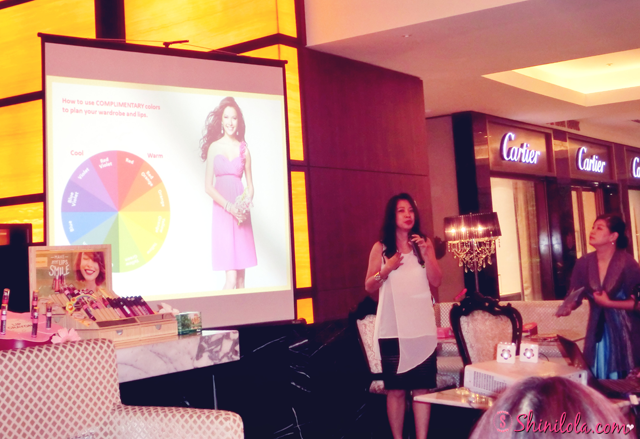 MUA - Ms.Pauline explains to us how to choose the lip crayon's shades which match our outfits. 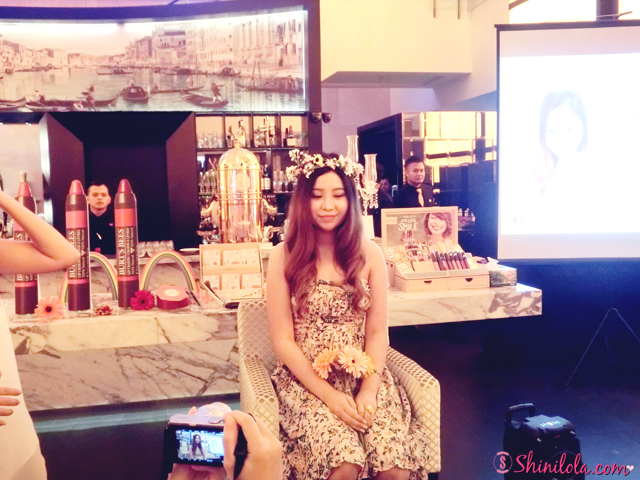 Oh yeah~ I'm the model of the day and my theme was floral. 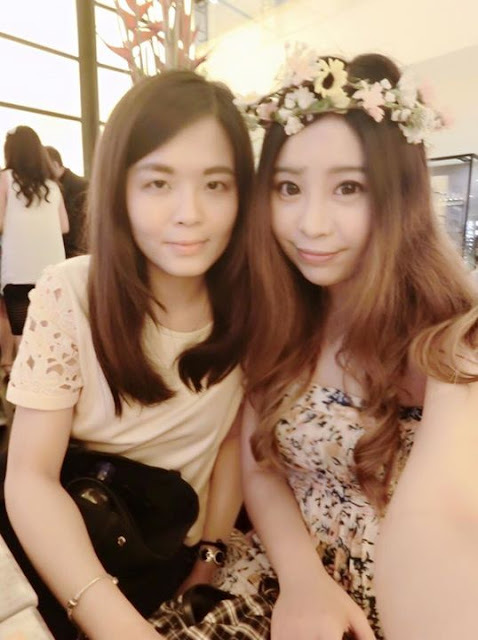 My girl Janice and me. Me, MUA and other models. 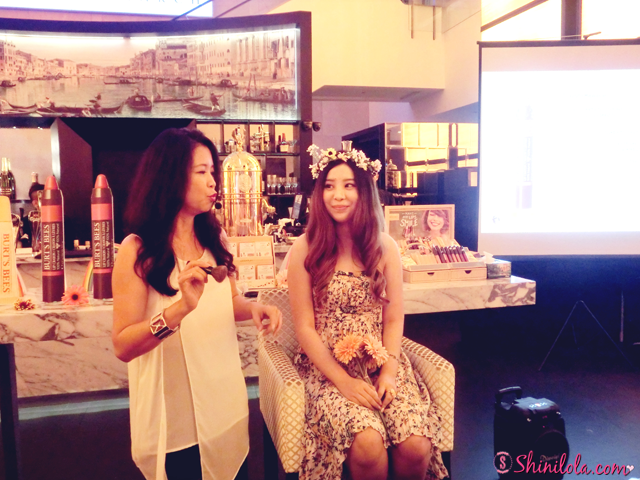 I also fall in love with this colour Hawaii Smolder because it's natural pink colour. I don't really like those heavy or extremely pink because the colour was too sharp for me. This pink was just perfect because it looks vibrant as well and I can play around it with matching any outfits. 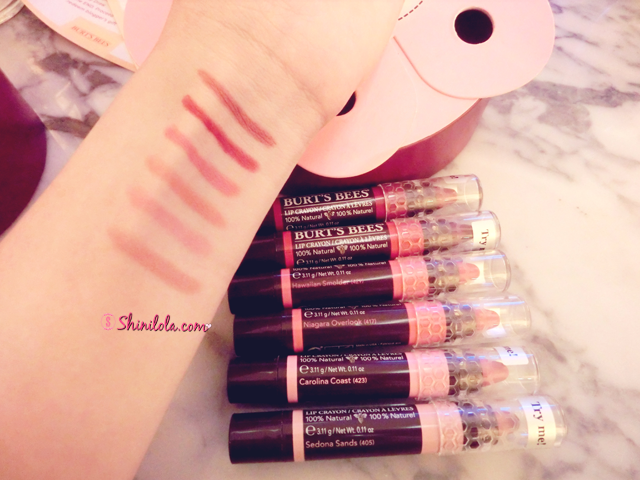 Just use the promo code #bbmakeyourlipsmile and they able to entitle 20% discount on Burt's Bees Lips colors purchased. How to do that? 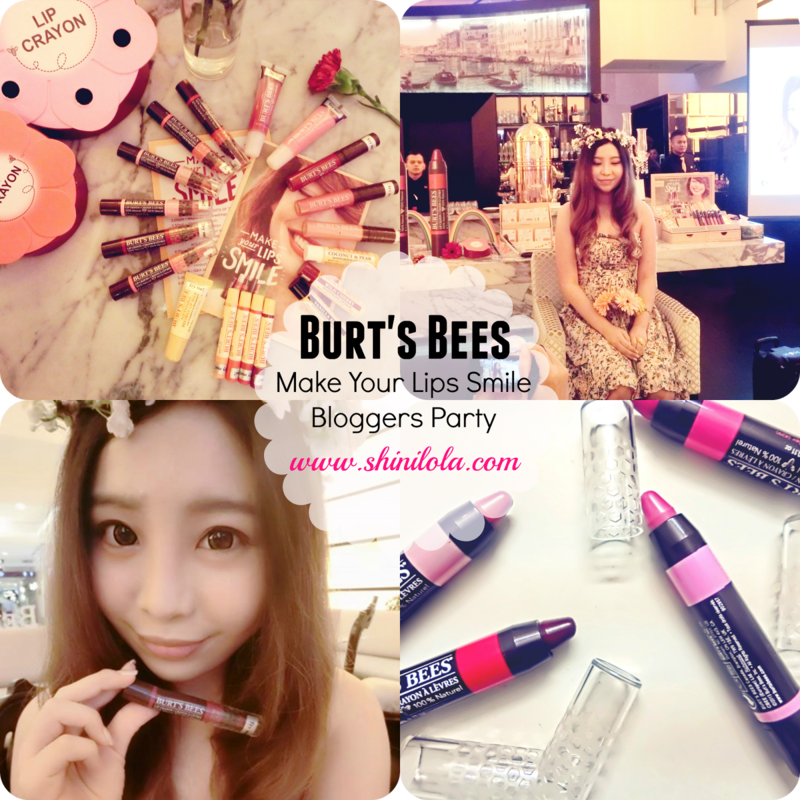 You just need to remember the promo code #bbmakeyourlipsmile, when they drop by Burt's Bees store, and tell the promo code to their Beauty Adviser then they entitle the discount. That's simple!